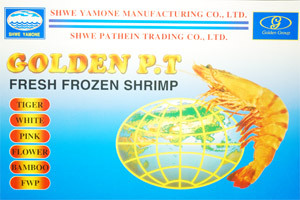 Our Shwe Yamone Manufacturing Co., Ltd. which is one of Seafood processor and Exporter in Myanmar. 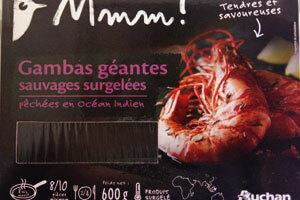 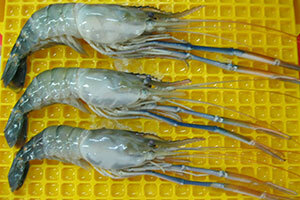 We are leading the seafood exporting in Myanmar since 2001. 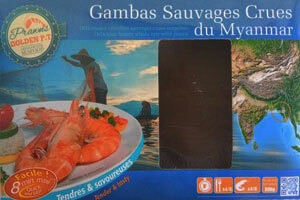 We have three factories in Myanmar. 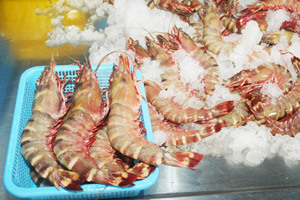 Two is Yangon and one is in Laputta (Delta area). 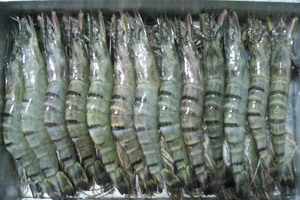 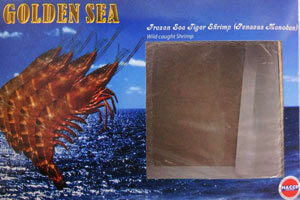 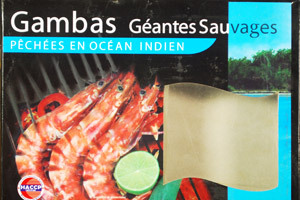 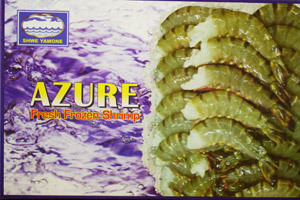 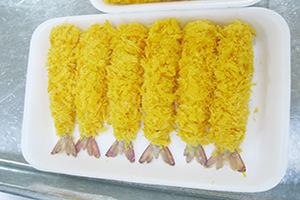 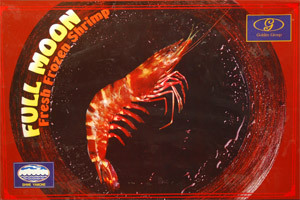 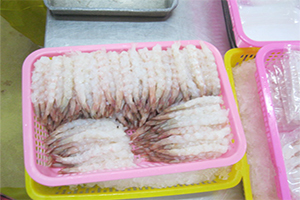 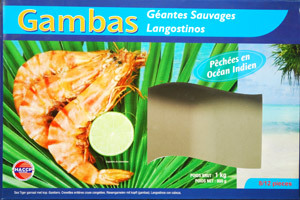 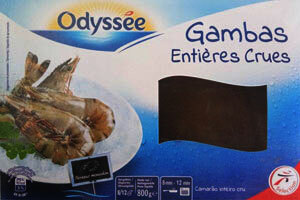 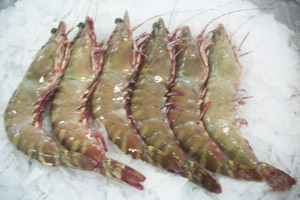 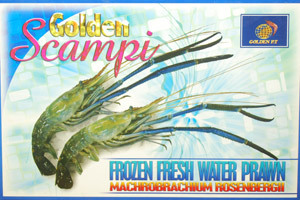 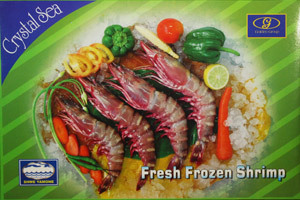 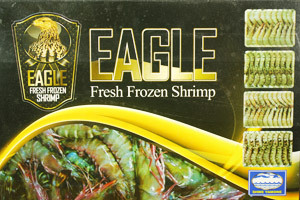 We are processing now for value added product like as breaded shrimp, Cuttlet, Nobashi and IQF.